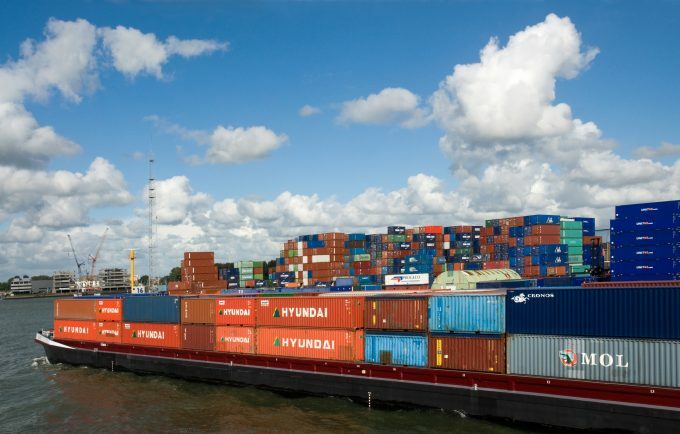 Barge companies using the Benelux container ports of Antwerp and Rotterdam believe congestion there will get worse before it gets better, as North Europe’s two biggest hubs prepare to receive ultra-large ships brimming with peak season goods. One senior manager of a Duisburg-headquartered barge operator told The Loadstar today that recent initiatives by the Antwerp and Rotterdam port authorities had been “too little, too late”. Privately, the ports blame the massive influx of ultra-large container vessels by ocean carriers and their “cavalier regard” to schedules. However, last week the port of Antwerp commenced a series of four weekly workshops, which the authority said was aimed at “optimising” barge handling at the port. 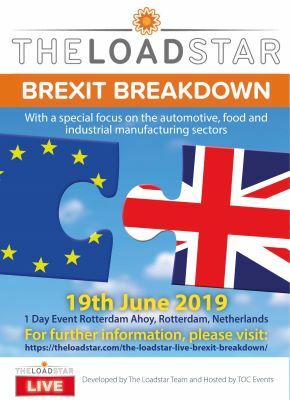 President of the Belgium Shippers Council Lennart Hiep told The Loadstar last week it would be participating in the workshops, but was not optimistic for a quick solution. Meanwhile, the port of Rotterdam hosted a meeting of stakeholders on Friday to “discuss the various signals received in recent months about increasing waiting times”, attended by Dutch, German and Swiss representatives of shippers, freight forwarders, barge operators, inland terminals, container terminal operators and shipping lines. One independent attendee described it as “lively but constructive”, while Rotterdam port authority CEO Allard Castelein said it had been a “very positive and constructive discussion”. The port authority said it was already working on a link between the Maasvlakte container terminals that would enable swapping of containers, along with “digital solutions” that would improve visibility for inland shipping capacity and matching cargo. It has also pledged €3m, in the form of a loan, to “support market participants’ joint plans” to improve the waiting and turnaround times for barges at its facilities. A detailed application must be submitted, including a full description of the project and the risks, before funds can be drawn down, with a deadline set of 1 November. However, by then the worst of the congestion will probably be over as the liner industry slips into the slack season. Meanwhile, according to leading barge operator Contargo, which it would appear was not at the meeting in Rotterdam, the waiting times for barge traffic at the end of last week at Antwerp ranged from 12 to 48 hours and at Rotterdam between 12 and 72 hours.